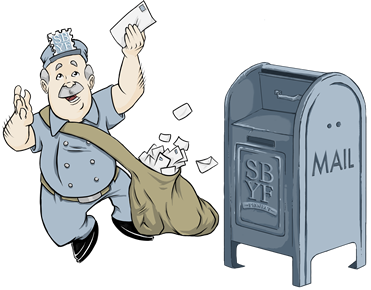 SBYF is a 100% volunteer-run organization. We spend many, many hours to provide this free service for you because we love it and we believe in it.Donations of any size are greatly appreciated and will help us keep SBYF going. We are a certified 501c3 non-profit. $25 – Archive a memory that would otherwise be lost. $100 – Fund a full length interview between a memory collector and a senior. $250 – Sponsor an SBYF Memory Writing Workshop at a school or senior center. Please contact us if you or your company is interested in sponsoring a special exhibit in our Memory Library, or if you would like to further discuss ways of partnering. Enter any amount. Donations are made securely through PayPal.